So cool. 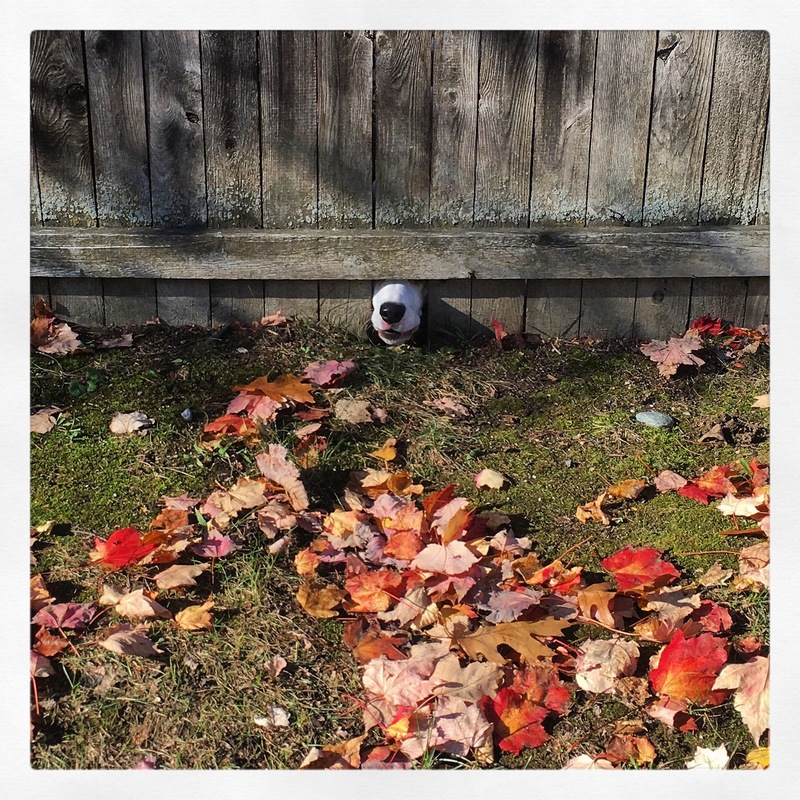 A neighbor did this – cut a hole for his dog to sniff through the fence. It’s quite a sight.